MAC Trend Forecast Fall 2013 Collection. 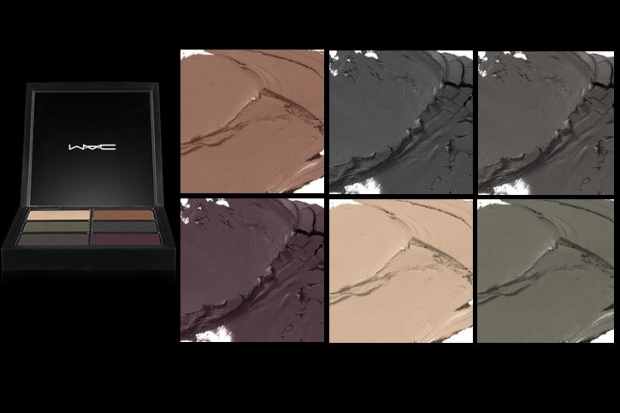 Make sure you adopt a fresh-off-the-runway look this fall 2013 with the help of MAC's brand new Trend Forecast palettes! 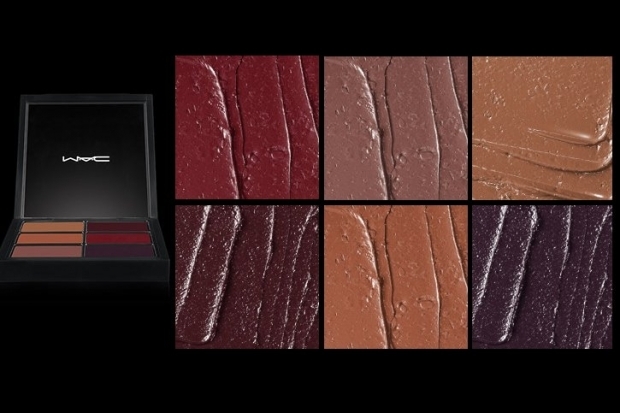 MAC Cosmetics is making sure looking fab will be effortless as the brand launched the MAC Trend Forecast fall 2013 collection, a lineup that rounded-up the most talked about colors featured on the runways during Fashion Week from Paris to New York. Those addicted to everything new & fabulous will love the new makeup collection as the products included in the Trend Forecast fall 2013 collection are all about daring, sensual rich to warm shades that aim to perfect and boost the beauty of your lips & lids, so check the following new trend palettes and mash-up the shades to create a jaw dropping makeup look every time. 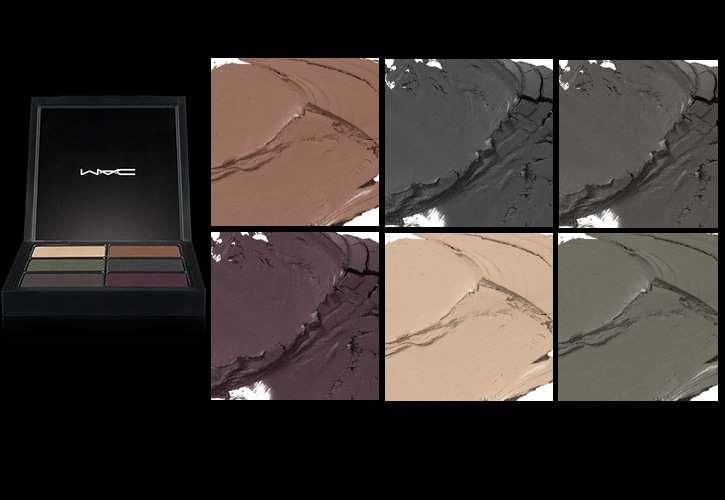 The limited edition palettes feature six sultry high quality formula pigments (each) that show off the characteristics that lead to the international popularity of the pro makeup label, so in you're looking to get a flawless up-to-date look MAC's fall 2013 makeup collection is definitely a great line to start with. These MAC Trend Forecast fall 2013 palettes will definitely become your go-to products this fall, so check them out and see if you can resist their sizzling style! 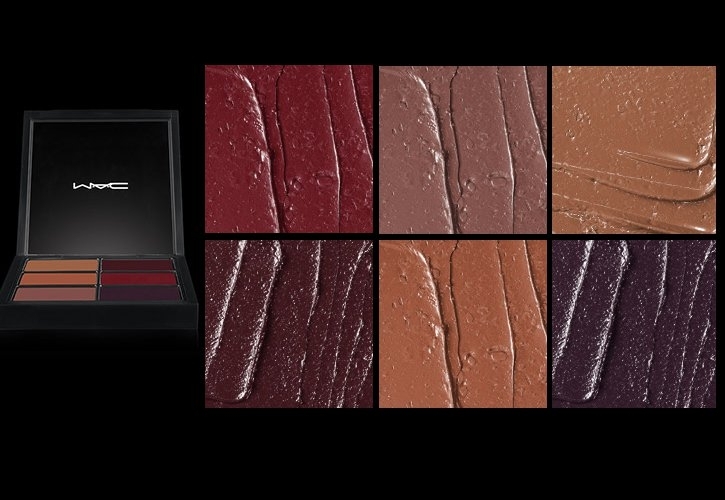 The new MAC Cosmetics Trend Forecast fall 2013 palettes are already available for purchase, so be sure to give them a test as soon as you have the chance as they're totally worth your attention!